In August, ALROSA's rough and polished diamonds sales were $294.9 million, up 14% on the year, with polished diamond sales of $11.7 million. ALROSA’s total diamond sales in January-August 2018 rose 9% on the year to 3.323 billion, with polished diamond sales of $67 million. 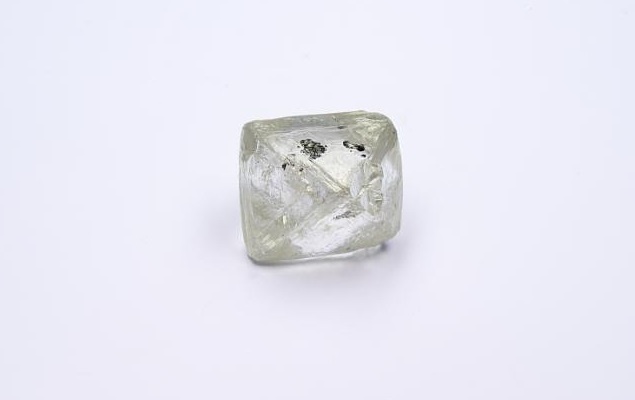 “Despite the traditional August market slowdown, sales of both rough and polished diamonds were much higher than a year before," said ALROSA Deputy CEO for Sales Yury Okoemov.